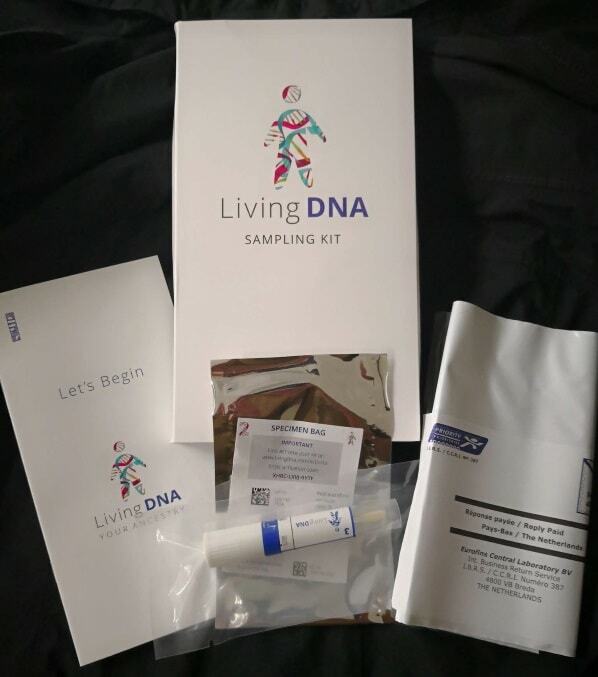 LivingDNA Kit: What’s Inside the Box? We are living in an age where wisdom that would have been lost to the ages can now be pieced together by just about anyone sitting in the comfort of their own home. 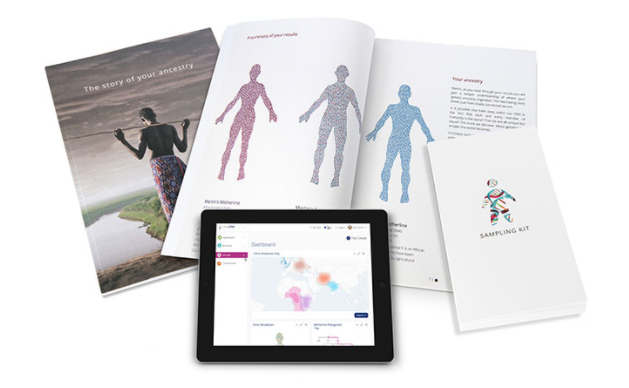 DNA testing kits have helped people use state-of-the-art science to unlock not only their ethnic make-up, but also the pathway their ancestors took over the eons. 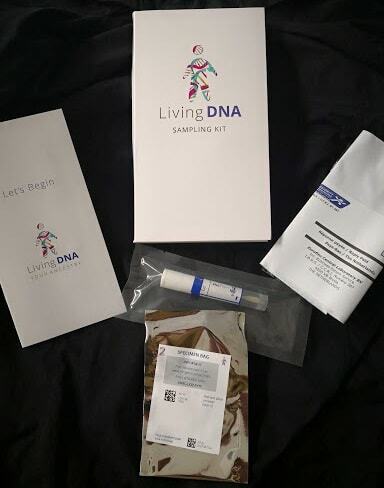 And to make things even better, you can do all of this with a little kit from LivingDNA​ that's sent directly to your home. 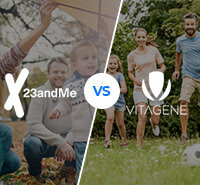 Within a few days of placing the order online—as little as 2 days—the LivingDNA test kit should arrive at your home. It’s a long, white rectangular box with a handful of items needed to submit your sample and ship it off for testing. Inside the box you’ll find a little booklet that tells you everything you need to know. Inside the booklet is a step-by-step guide—complete with illustrations—that walks you through how to take your test and submit it back to the company. This is the device you use to submit your test. Inside the sealed packaging is a plastic cylinder with a cotton tube inside of it. 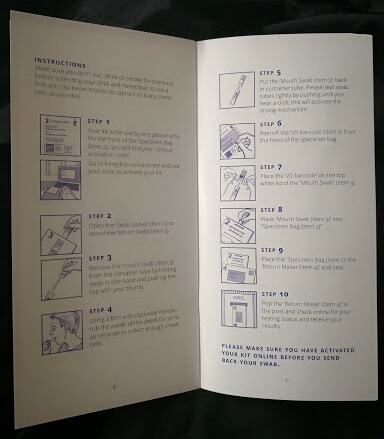 Use the swab to draw the DNA sample from your cheeks. You’ll need to stick your activation code onto the test tube to make sure the lab can match the specimen to you. This little grey plastic bag will hold the test tube after you’ve collected your DNA sample. The box comes with a prepaid. first-class mail bag in which you place your specimen bag after you’ve finished the test. All that’s left now is just to drop it off at the local post office. When you open the kit, you'll see a link and an activation number that you’ll need to use to activate the test and set up an online account so you can get your results when they’re ready. Don’t skip this step. You’re going to need to rub a cotton swab on the inside of your cheek for 30 seconds, so LivingDNA suggests abstaining from eating, drinking, or smoking for at least 30 minutes before taking the test. 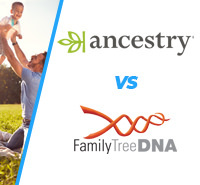 This ensures that you’re submitting just your DNA sample and not that morning’s breakfast. Take the cotton swab dial, open it and rub the cotton swab on the inside of your cheek for at least 30 seconds, and then place it back in the test tube and close it. Make sure to also put an activation sticker on the test tube, which will include the unique number of your test so the lab will know who to match it with. Take the test tube and put it inside the specimen bag and make sure it’s sealed up tight. Then simply place it inside the prepaid pack and ship it back to the company. 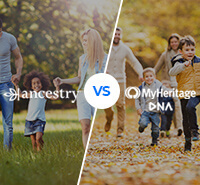 Once you’ve sent it off you can start keeping an eye on your account on the LivingDNA website to keep track of the status of the test. Remember, you’ll only be able to see your results if you’ve registered online. This is the stage when the suspense starts to kick in, but it should only be about 8 weeks tops. 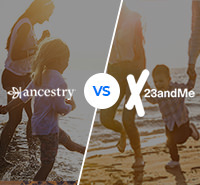 In some ways though, that’s when the story just begins, as you look at the makeup of your DNA, and the newly-illuminated story of your family history.